Meet the immigrant chefs and cooks who are quietly creating some of Australia’s most interesting cuisine. 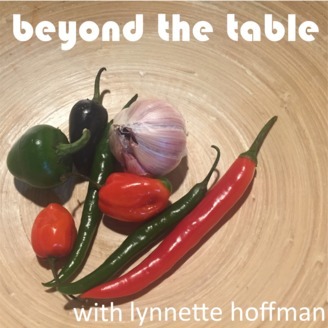 Beyond the table: where culture, cuisine and stories collide. 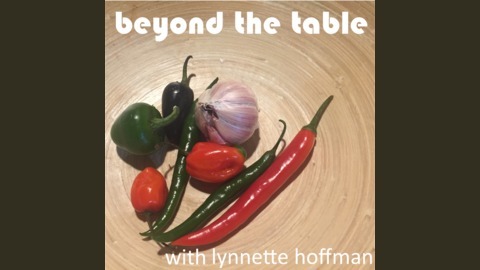 www.lynnettehoffman.com.